A Rocha UK are watching life spring from death, as they get ready for the official opening of their new nature reserve Foxearth Meadows. 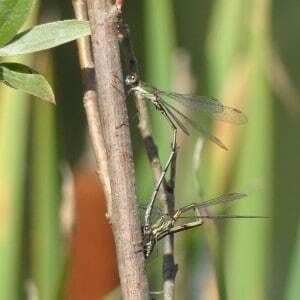 They’ve found that dragonflies are using diseased trees as nurseries on the 11-acre site by the Essex-Suffolk border. As a result, A Rocha UK have decided not to chop the fungus-ridden wood, and let their residents flourish. They will officially open Foxearth Meadows on 13th May as Britain’s only nature reserve managed primarily for dragonflies. 24 February 2017, Comments Comments Off on Happy birthday, Eco Church! 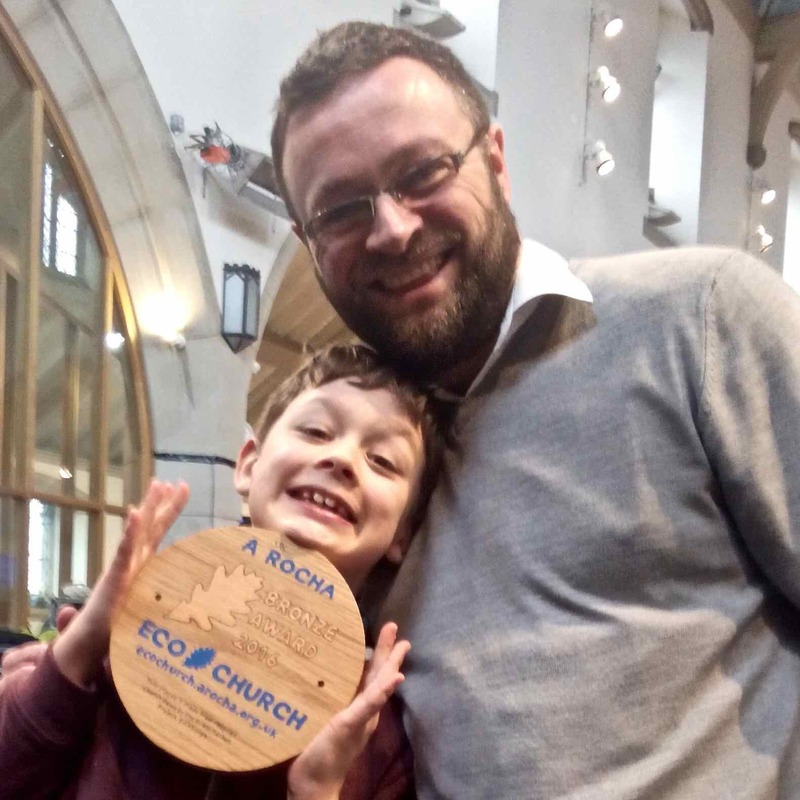 Churches across England and Wales celebrated in a big way the first birthday of A Rocha UK’s unique award scheme Eco Church. A total of 1,500 downloads of a specially written Green Liturgy and 700 downloads of an earth-friendly bread recipe helped churches rise to the occasion. Celebrations kicked off with a special service at Canterbury Cathedral on 4th February. Led by Bishop of Dover Rt Rev Trevor Willmott and Archdeacon of Maidstone Ven Stephen Taylor, it was attended by Eco Churches from across the diocese. Nationwide, services started the following day on 5th February. A number of churches had taken this as their opportunity to work for an award in time to have it presented at their Green Communion service.